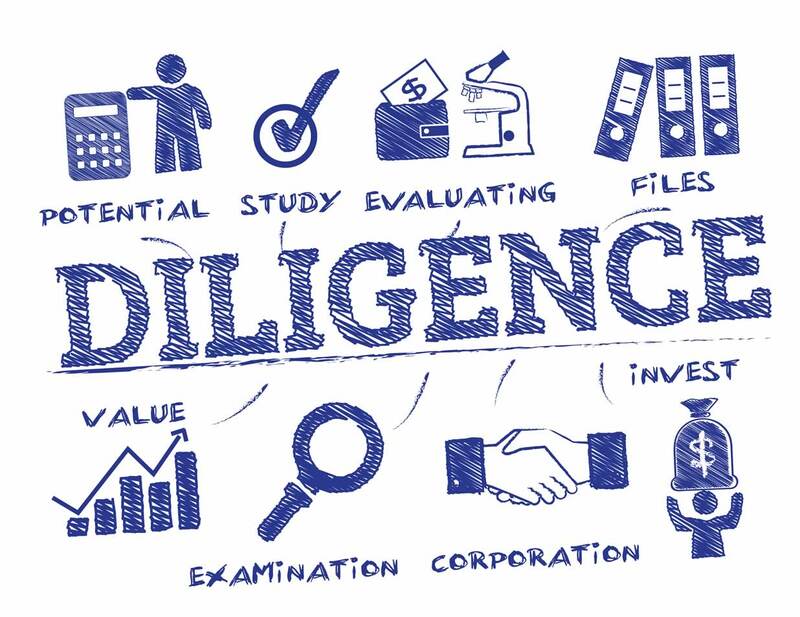 Being diligent is not only important for your work duties. This “skill” is highly beneficial in all aspects of life. In a nutshell, it implies the ability to persistently stay focused and concentrated in order to complete a certain task. By practicing self-care and by maintaining self-discipline, you can become a diligent person over time. That will help you make most of your goals, whether professional or personal. Here are 5 tips to improve your character and be more diligent at work. Have a plan and make a schedule for every working day. Make appointments, schedule a few breaks, set deadlines, etc. That will help you decide whether you’re using your time efficiently or not. Be sure to always have enough time for all the tasks. It’s a good idea to make some to-do lists. For example, you may separate your duties to low-priority, high-priority, and urgent tasks. Likewise, you can create the lists by date. Make one list of the things and tasks you must finish today as well as another list of tomorrow tasks. As a result, you will manage to get all the things done in a timely manner. Do you spend too much time in front of the TV, on the phone, or Internet? Tend to remove all the things that prevent you from focusing on your goals. Open social media tabs on your PC while you are working. Turn off your cell phone, or only turn off your notifications for a certain time. Another solution is to adjust Do Not Disturb mode. All of this will help you remove distractions and stay focused while working. Although it is good to avoid risk in many situations, some risks can yield better results at work. This is especially true when facing the situation and taking calculated risks. That said, try to test new situations calmly while formulating a detailed plan. If everything is calculated properly, all you need to do is to press forward. Maybe that will not make you more diligent but will certainly improve your character. Start to approach people at your work for their opinions and suggestions. Some things you will hear may catch you by surprise, which can make you defensive or even terrified. But once you have realized that corrections are necessary to progress, you will push your limits. So, consider anyone in your social network — such as your friends, colleagues, supervisors, etc. — that are likely to give you valuable feedbacks. Listen to them carefully and take notes. It’s worth the effort! No matter what you are working on or where, these self-improvement tips will make you a better worker. Let’s say you are a commercial vehicle driver. You have to follow the traffic rules and show conscientiousness all the time while driving. Reckless and negligent conduct leads accidents sooner or later. At Powers & Santola, LLP, a team of experienced lawyers represent victims of car accidents in Albany and Syracuse. Visit their website here for more info. 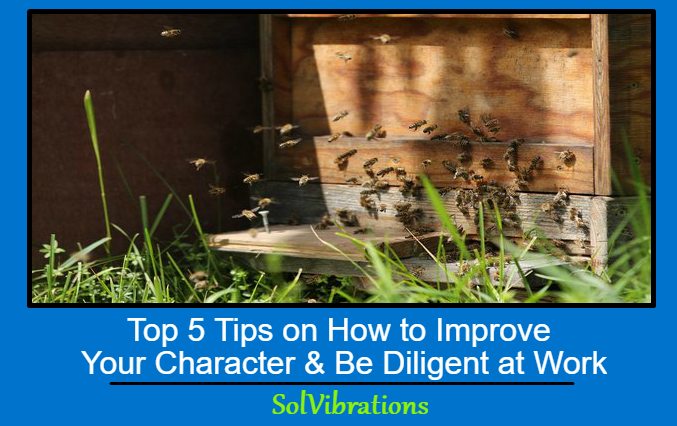 This Concludes: Top 5 Tips on How to Improve Your Character and Be Diligent at Work. What Did You Think Of This Post? Please Let Us Know By Rating Below!